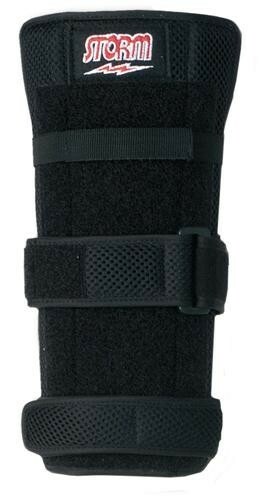 This wrist brace can provide the extra control you need to be more consistent with your game. The size is one size fits most. Due to the time it takes to produce the Storm Forecast Wrist Support ball it will ship in immediately. We cannot ship this ball outside the United States.